BUCHAREST (Romania), January 31 (SeeNews) - Fiscal and legislative uncertainties affected this year's investment plans of 57% of Romanian companies, consultancy Ernst & Young (EY) said on Thursday. Some 38% of business leaders in the country said that their investment plans have been largely impacted by fiscal and legislative uncertainties, while 19% of leaders feel that their investment plans have been affected to a small or very small extent by tax uncertainties, Ernst & Young said in its latest edition of Barometer of the Romanian business environment. "We see that Romanian entrepreneurs are more worried than the foreign companies' leaders. It is natural, foreign companies are active in several markets, have greater resilience to possible economic shocks, and can call on the parent company for funding and support. The stability and predictability of the tax environment are very important in the coming period," EY Romania head of fiscal and legal aid department Alex Milcev said. Some 47% of respondents are pessimistic or very pessimistic about the development of the Romanian economy in the next 12 months. 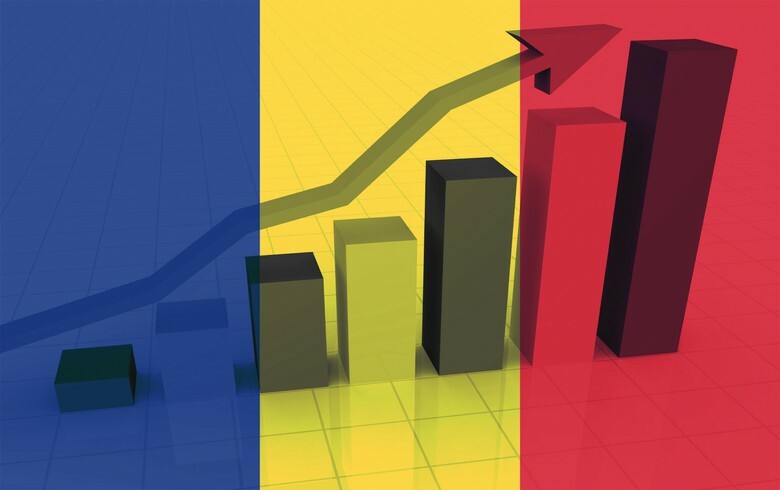 The percentage of those who are optimistic about the Romanian economy dropped to 18% from 31% in the previous survey, showing increased concern, fueled by fiscal and legislative uncertainties, the unsustainable nature of consumer-led economic growth and inflationary pressures. The most important bottlenecks in business development for managers and entrepreneurs in Romania in 2019 continue to be the public policies and factors controlled by state institutions such as fiscal uncertainty (72%), lack of political stability (58% ) and bureaucracy (53%). The latter, together with the state of the national economy and the level of taxation, are of concern to many of the Romanian executives, registering an increase of 4-7% compared to the previous year. At the same time, the lack of entrepreneurial education and difficult access to finance are obstacles facing the Romanian business environment, the survey showed. EY's resurvey port, in partnership with Business Mark, is based on an online survey of 301 leaders of organizations from different sectors of the Romanian economy from October 25 to December 10, 2018. EY is a professional consultancy services provider with 260,000 employees in over 700 offices in 150 countries. In Romania, EY is present since 1992 and provides integrated audit, tax assistance, transaction assistance and business assistance services to multinational companies and local. EY has offices in Bucharest, Cluj-Napoca, Timisoara and Iasi.